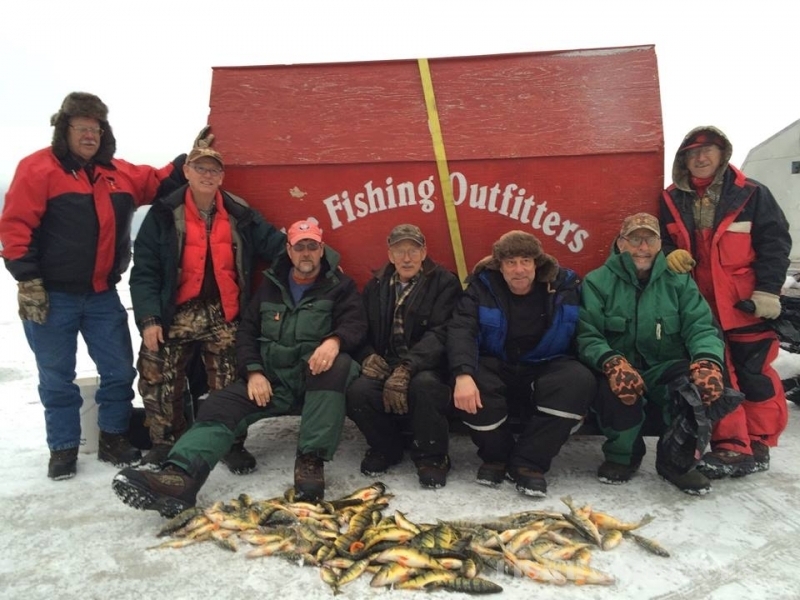 Ice Fishing Outfitters is owned and operated by Mike Heyink, a second generation Ice Hut Operator. 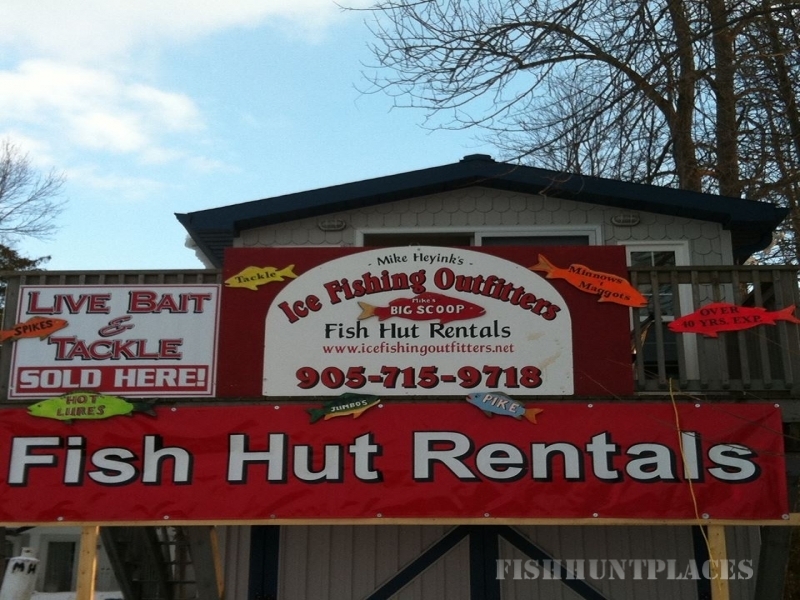 Mike has over 20 years experience as an Ice Fishing Outfitter on Lake Simcoe. When Mike was born, his father had already established himself as an Ice Fishing Operator for over a decade. Mike grew up on the ice. 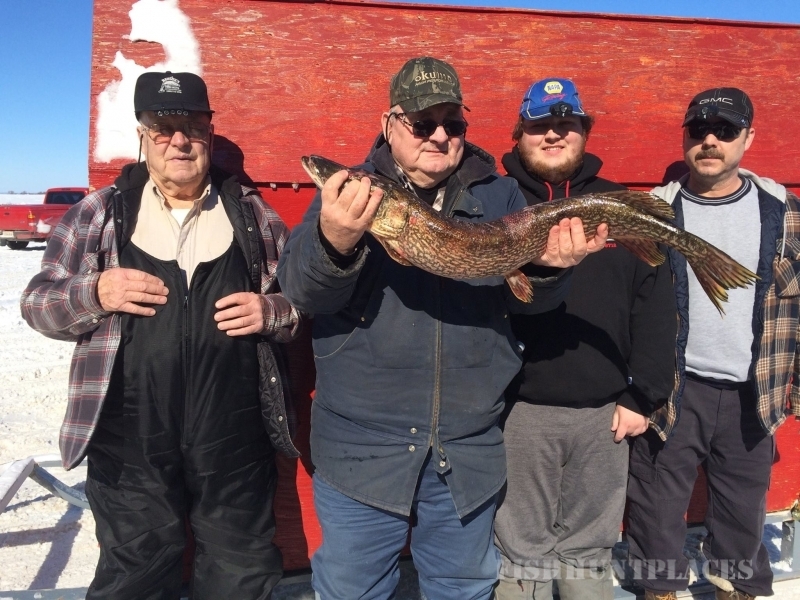 Being a second generation Ice Hut Operator and life long avid Fisherman and Hunter, Mike offers a lifetime of experience to his customers. 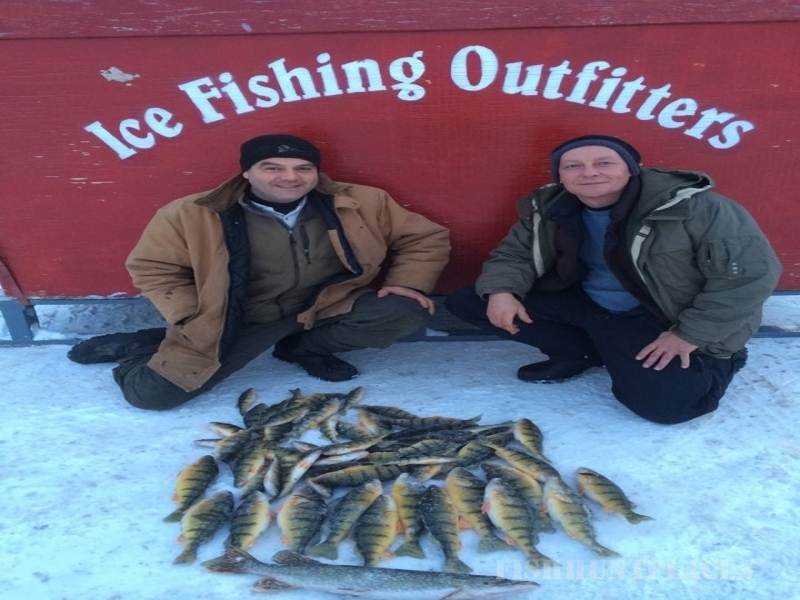 Years of summer and winter fishing have resulted in an unsurpassed personal knowledge of the entire southern half of Lake Simcoe. He was taught the old school techniques from a long line of fishermen year after year. Mike has combined top producing methods for quality results. Being a lodge guide in Northern Ontario has only added to Mike’s experience and stressed the importance of a successful, safe and comfortable Fishing Adventure. If you are in the need of something that you forgot, ask us, we may be able to help. We want you to enjoy the experience. We want you to be comfortable and have fun. So come dressed for the weather, bring your friends, tackle and your lunch.